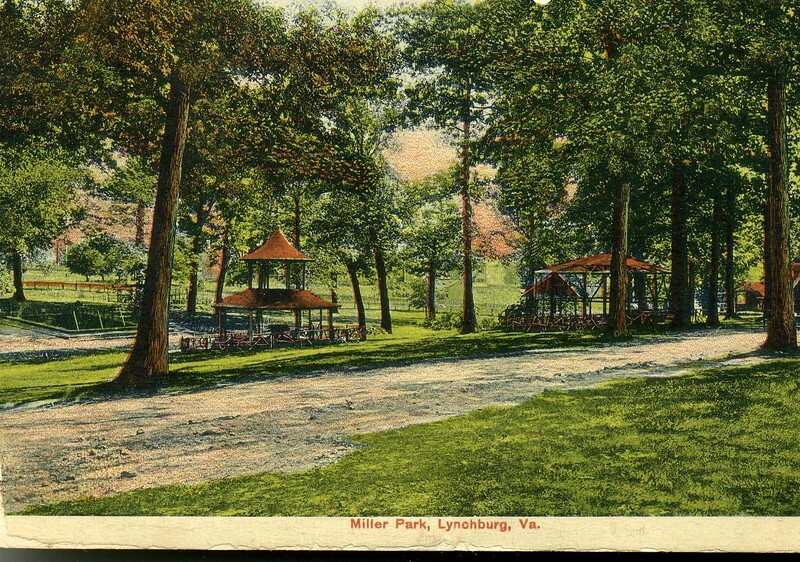 Images of parades in Lynchburg. 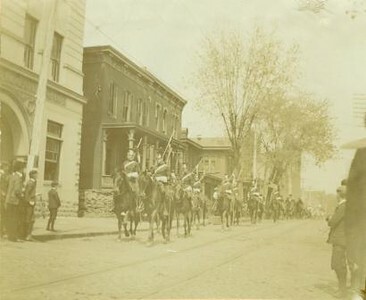 A photograph of the parade for "Buffalo Bill Comes To Lynchburg" on Church Street, near Eleventh, September 15, 1900. 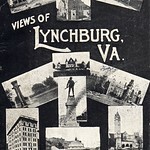 Spectators can be seen on the sidewalks and streets watching the parade.